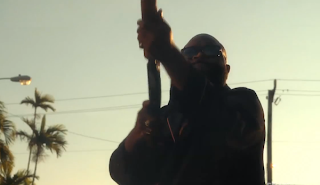 Rapper +Rick Ross has started his acting career in the up and coming season 2 of "Magic City". Watch him in the video below. On Friday June 14th the much anticipated new season of Magic City premieres at 9pm ET on STARZ.